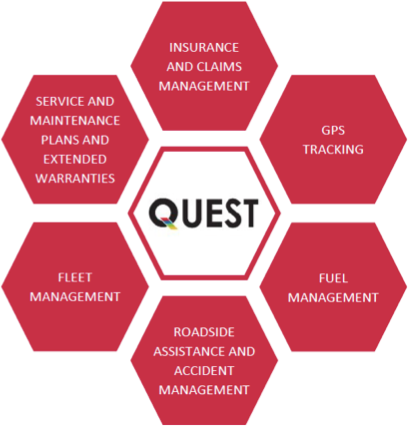 Eqstra provides a full spectrum of passenger vehicle services including leasing, fleet management, outsourcing solutions, maintenance, warranty management and vehicle tracking solutions. It also provides fleet management solutions for commercial vehicle fleet owners and logistics solutions. Its footprint is South Africa and sub-Saharan Africa. The Eqstra’s commercial vehicle operations are supported by a nationwide network of workshops and panel repair shops.